The estimated monthly expense for North Texas Personal Care Homes - Coit/Legacy Area is around $5,448. The Plano average for this level of care is around $4,451. The estimated average cost of care in the State of Texas is about $3,445, which is less than the national average of $4,162. 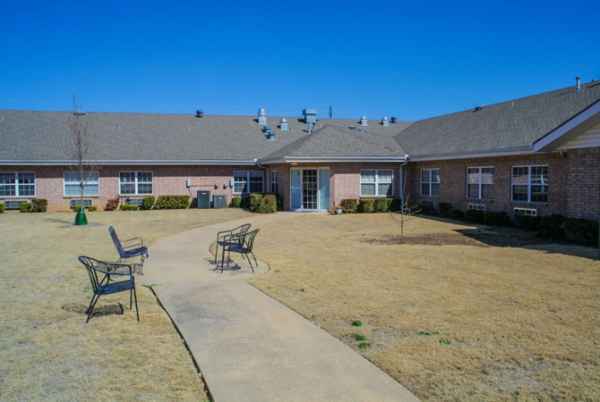 Located in Plano, Texas, North Texas Personal Care Homes - Coit/Legacy Area offers senior housing in a caring community for seniors. The neighborhood this community is located in is a generally upscale area, with a median per-home income of $108,349. It has a dense population, including around 50,926 residents in the 75025 zip code. They are located near numerous local conveniences, such as medical services, retail shopping, and churches. They are just 2.5 miles from Centennial Medical Center. There are 29 churches within 4 miles, including Preston Meadow Lutheran Church, Fellowship of Plano, Legacy Drive Baptist Church, and St Paul Lutheran Church. There are also 11 drug stores within 1 mile of the facility. 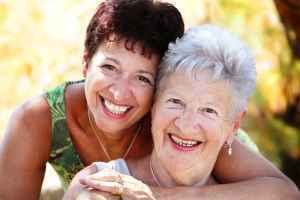 North Texas Personal Care Homes - Coit/Legacy Area offers many levels of senior care, including assisted living and nursing home care. 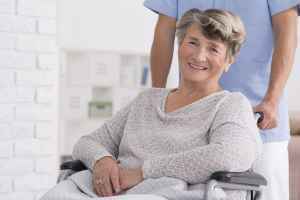 They can provide care for those who require help with daily chores but who desire to maintain some level of independence. Also, they can accommodate those who cannot live by themselves and require a high level of monitoring and medical attention. This residence has many services and amenities available to their clients. For example, they provide various personal services that include a 24-hour staff, dry cleaning services, and transportation assistance. Additionally, they feature different room amenities such as on-call maintenance, in-room cable television, and safety and disabled fixtures. They also feature a few different health services including nurses on staff, dentist care , general help with personal care, stroke care, and medication support.